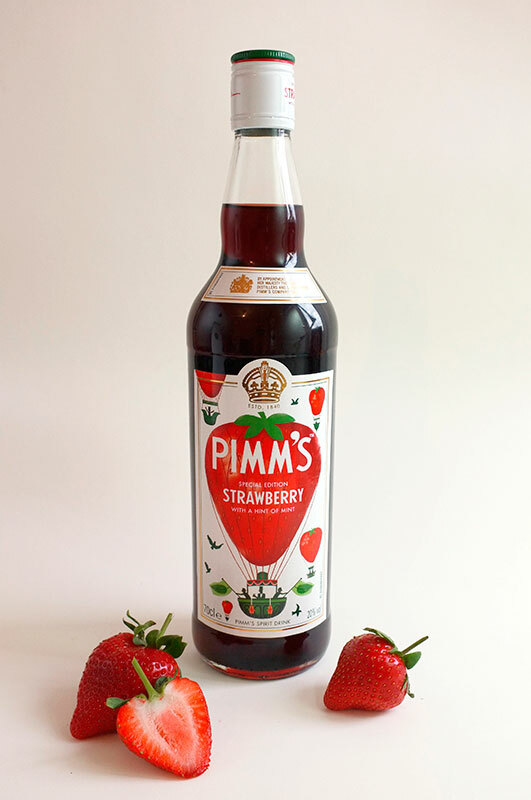 With the launch of a special edition of Pimm’s this summer, Mother London asked Paul Thurlby to create artwork for the new bottle. 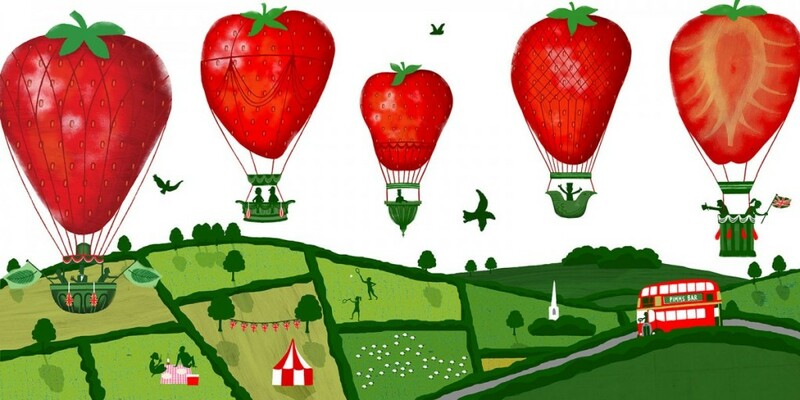 The flavour in question was Strawberry (with a hint of mint), which along with the British countryside, Paul used as his inspiration for his illustrations. Twenty signed prints were also created for the campaign, which will be given away to promote the launch.